What makes Harmony at Hollick Kenyon great? This beautiful newly built condo-style complex features executive suites with unique 1 & 2 bedroom floorplans! Each unit includes 6 appliances, high-quality finishes and in-suite laundry. 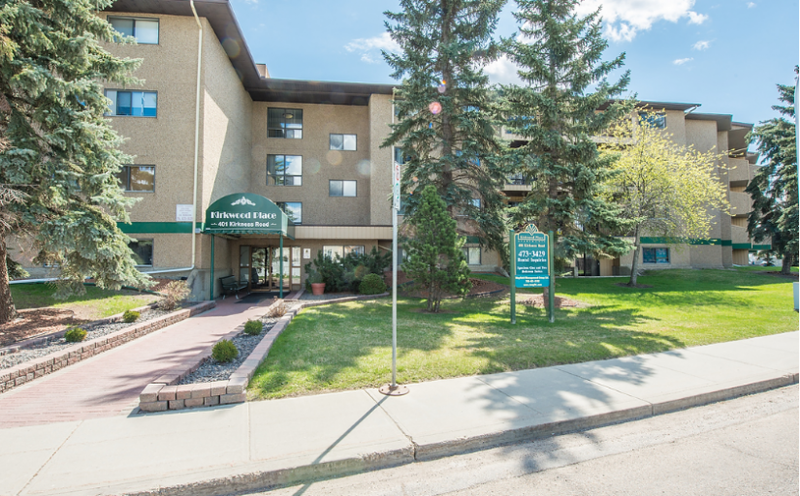 Residents also enjoy a security system, underground parking or powered surface parking stalls, and friendly onsite management. The location of our property is outstanding, with so many desirable destinations within a few minutes walking distance! 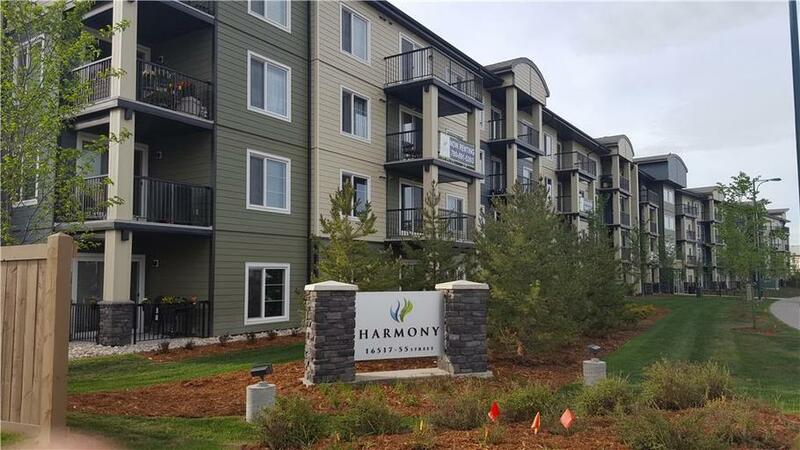 Who lives at Harmony at Hollick Kenyon? This charming residential community is perfect for families and professionals alike. Designed with convenience in mind, shopping, dining, and entertainment surround this brand-new community. Small pets are welcome, some restrictions apply. Every amenity that you would need on a daily basis is right outside our front doors! Shoppers Drug Mart is directly behind the complex along with a grocery store, bank, and Tim Hortons. Finding something to eat is easy with several family and fast food restaurants nearby. Cineplex Theatres and several large retail stores are just minutes away at Manning Town Centre. Residents will also find a recreation centre, golf course, and many parks within the area. 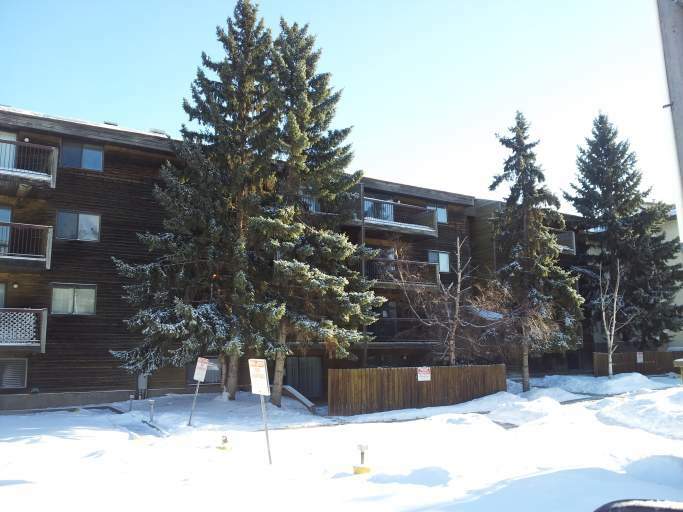 Call Dave at 780-691-5393 or email harmonyathollickkenyon@gmail.com for more information or to set up a showing.